For Your Pies Only - For Your Pies Only Turns 1! For Your Pies Only Turns 1! Technically For Your Pies Only turned a year old yesterday, but I was so in the depths of enjoying my last hours in Houston before traveling home that we’ll celebrate it today! 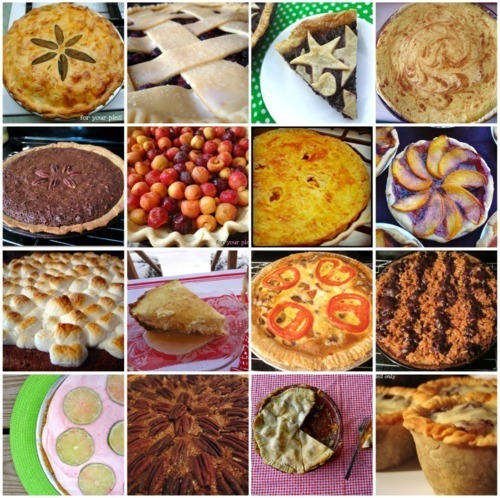 My very first post was on January 3rd…2011, the year of the pie. I started this adventure to give myself a creative outlet, a place to put my passion down in writing, something to give me purpose in my time of unemployment. My friends and family were the most incredible supporters, giving me advice or excitement when I needed it. Many of them asked if I was going to open a pie shop in 2011, but I knew I needed time to explore and experiment. And what an adventure! 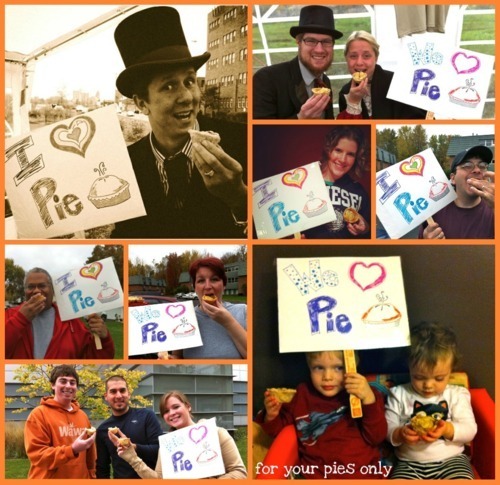 Becoming a #piefairy and sharing many a pie induced smile. Teaching my first pie class. Learning that sometimes pie needs bravery for success. And yes, meeting my current employer via sharing my passion for pies. You never know where your interests may take you! #1-Bacon Mac N’ Four Cheese Pie…the product of two weeks without “real food” post wisdom teeth surgery. #2-Caramel Chocolate Coconut Cookie Mind E’splosion Pie (aka Samoa Cookie Pie)…who needs Girl Scouts when you can make this pie? #4-Peanut Butter Pie…peanut allergies be damned! #5-Beer & Bacon Pork Pie…every time I read this title, I hear a ‘Tim Taylor’ grunt after it. Thank you all for your amazing support and I look forward to a lot more love, pie, and happiness in 2012!